With shows in the likes of London, Copenhagen, Cologne and Los Angeles, as well as works in several prestigious national and international collections, Jordy Kerwick has already proven himself to be a painter of great substance and appeal. Kerwick's unique compositions, tactile surfaces and expressive mark-making form the basis for a series of paintings that are as richly poetic as the literary references that often appear in his still-lives. 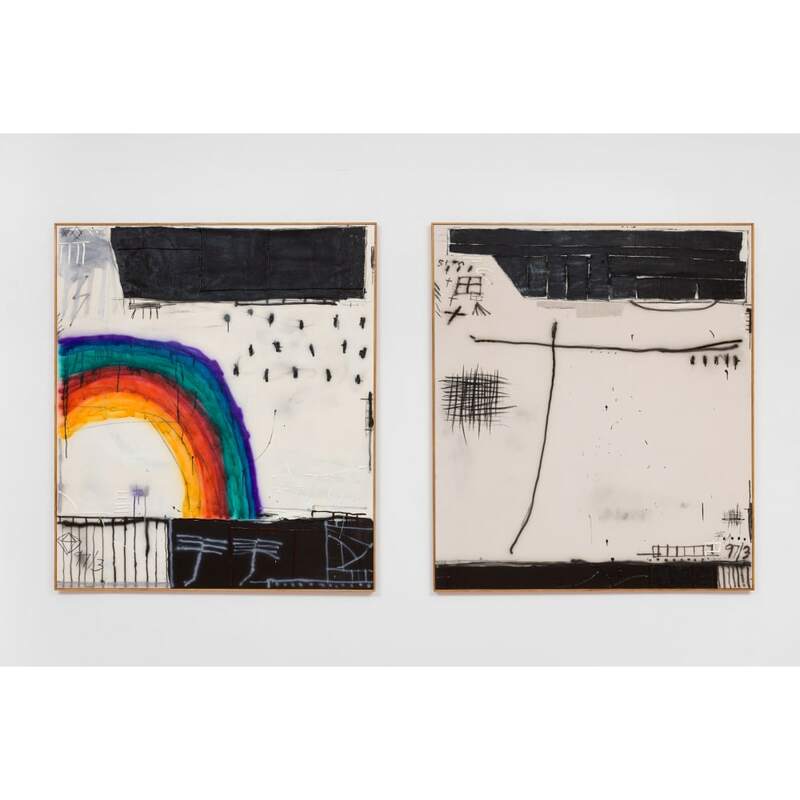 Although his larger works are essentially abstract, there is still an implication of the domestic space, provided by both his compositions, which seem to reference tables, rugs, tv's or backyards, and his weathered surfaces, which feel as comforting as the family dining table.